(ภาษาไทยด้านล่างค่ะ) The City of Phuket – UNESCO’s 18th City of Gastronomy – is the island’s preserved cluster of cultures. Old streets lined with Anglo-Portuguese shophouses, charming cafes and museums. Plus, this is the place where you can munch on their tasty Peranakan dishes, which are the local adaptations of Chinese-Malay recipes particularly perpetuated throughout the Strait of Malacca. 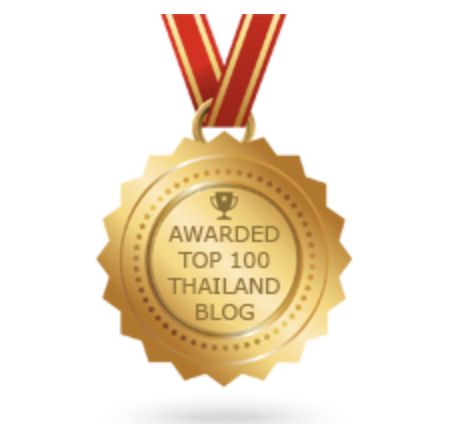 However, as you will expect from the Thai cooking, we’d adapted those recipes to our own tastes. So you will find many dishes fiery, perfumed with mixed herbs, and definitely carrying loads of flavours. 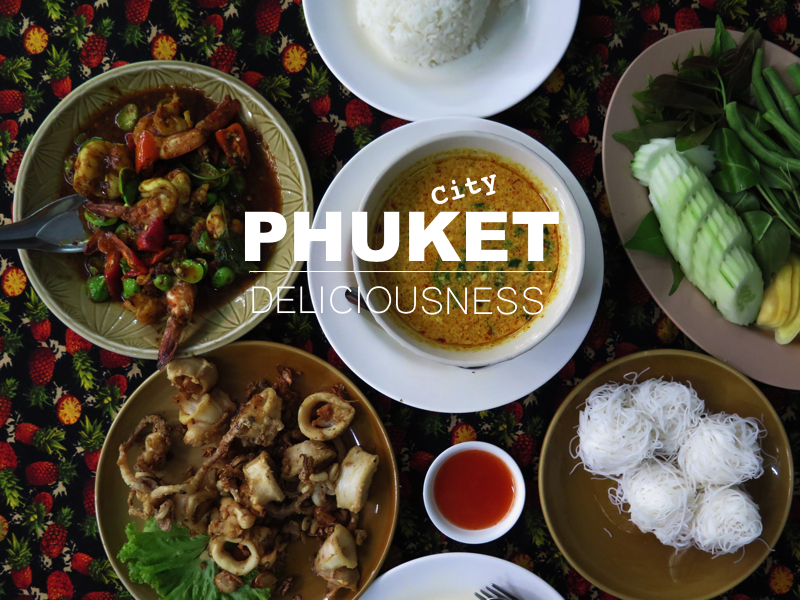 Here are the top, ultimate eats in Phuket City in 9 places. 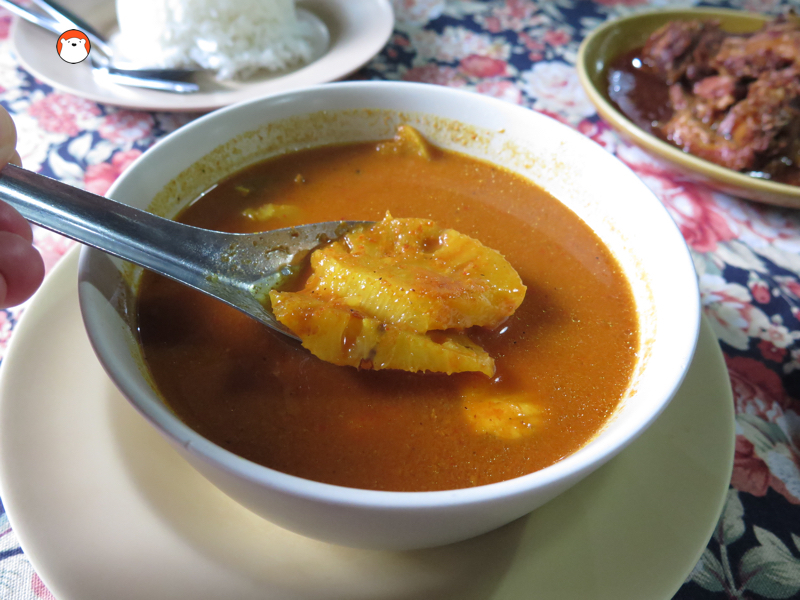 Gaeng Som with Phuket GI-listed indigenous pineapple. 1. Nam Yoi (น้ำย้อย- รีวิวภาษาไทยคลิ๊ก) – a bit of a drive from the city perimeter, but definitely worth the trek. This old-school, local-style restaurant serves eclectic dishes of fiery Thai southern dishes and some with Peranakan influence. 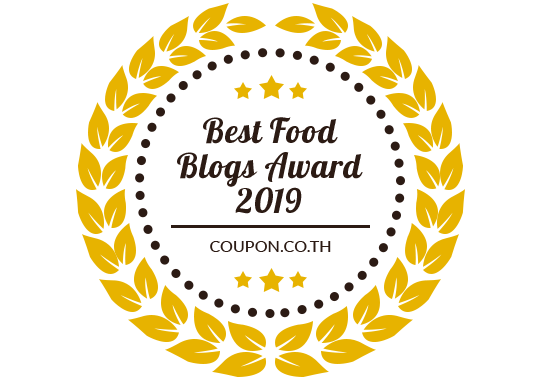 Order crabmeat curry on rice vermicelli (mee hoon gaeng pu หมี่ฮุ่นแกงปู) stewed pork belly and knuckle Peranakan style (moo hong หมูฮ๊อง) stir-fried ‘bai liang’ or (Gnetum gnemon) with eggs (ใบเหลียงผัดไข่) chili dip with crispy shrimps Southern style (น้ำพริกกุ้งเสียบ) and Phuket style fiery and sour soup called ‘gaeng som’ (แกงส้ม) with Phuket pineapple, a GI-listed local ingredient. Nam Yoi ร้านอาหารน้ำย้อย (MAP) Open daily (except for 16th – 17th of each month): 11.00 – 22.30. Expect large crowds and long waiting during holidays when Phuket families come here for delicious gatherings. T: (076) 525-858, 086-963-9393. For more food pictures of Nam Yoi click here. 2. Blue Elephant Phuket – is where you will get surrounded by Phuket’s rich (literally) past and culture. 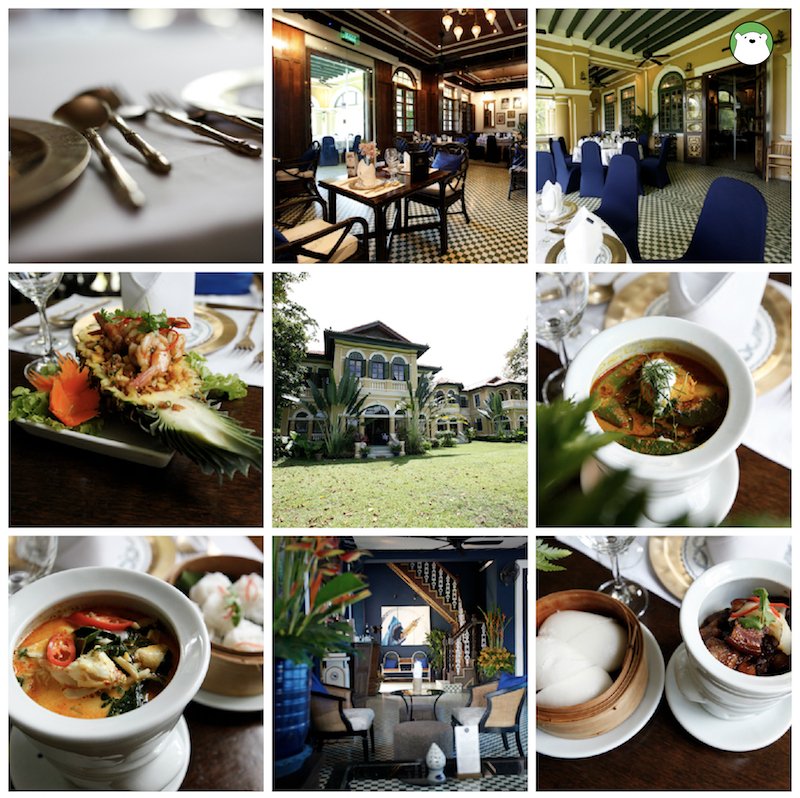 This gorgeous fine-dining restaurant is in the restored ‘Ang Mor Lao’ or Anglo-Chinese mansion built and owned by a prominent family of Phuket. Huge front lawns, original exquisite iron fence, huge and spreading and so magnificent trees. Set lunch and a la carte dinner. Cooking classes and catering are also available. 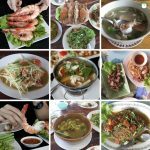 Order the traditional and hard to find ‘gang too mee’ or Malay-style fish curry, stewed pork or moo hong and Phuket pineapple salad with seafood. Blue Elephant Phuket: 96 Krabi Road, Muang Phuket. Daily: 10.00 – 23.00 T: T. (076) 354-355-7. MAP. 3. Mee Sapum Khun Yai Jian (หมี่สะปำคุณยายเจียร) another old-timer for Phuket-style local eats. 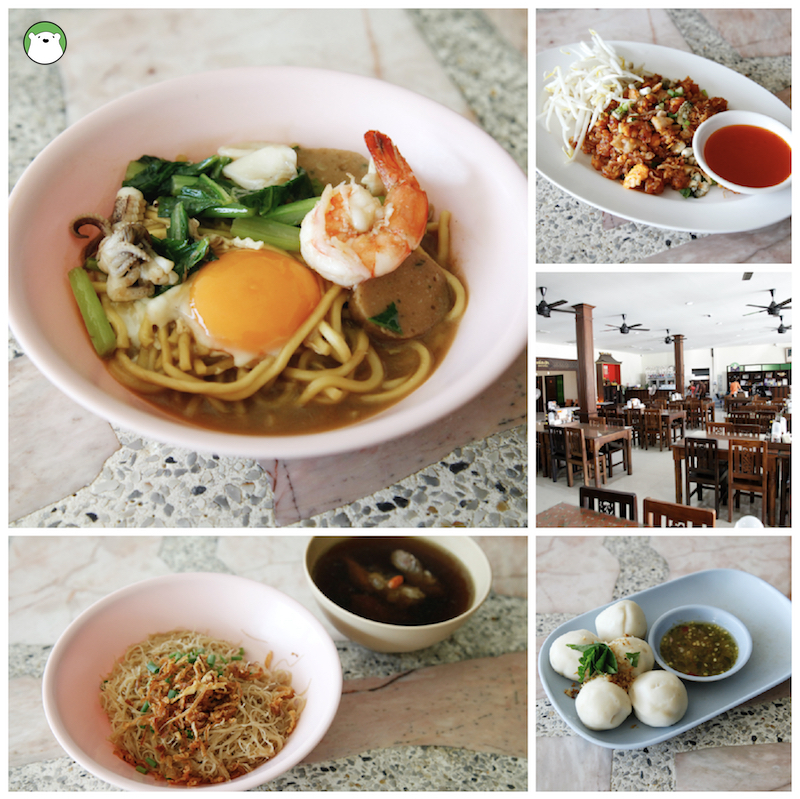 Big menu packed with a variety of Hokkian-style stir-fried noodles, the one with some broth and over-easy egg, rice vermicelli with pork ribs soup, Phuket style fish balls and o-taw or pan-fried mini oyster (hoy tib) with taro cubes and eggs. Perfect for lunch. 4. Lor Long Market (food court) ตลาดหล่อโรง is where local come for affordable and tasty munches. This is an open-air food court, very local style with a big unpaved dirt space for parking. A mixed bag of vendors – from Peranakan style Por Pia (spring rolls), stir-fried noodles or mee Thai หมี่ไทย which is by far my favourite. Mee Thai is rice vermicelli stir-fried with coconut milk until fragrant and served with thinly julienne fresh cucumber, chives, omelet and bean sprouts (pictured below). Also available in this food court are Peranakan heavy snacks such as loba (deep-fried pig intestines) and ar pong or thin crepe with sugar. 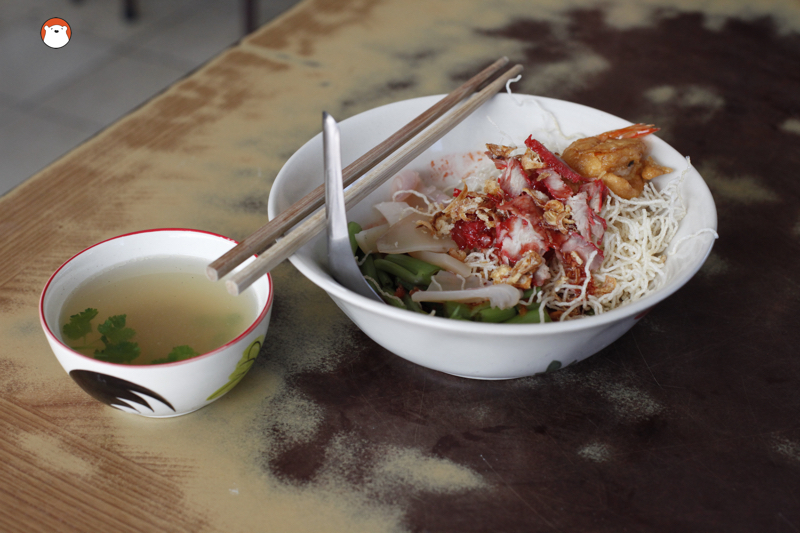 Yee Hoo Eng Chai from Ba Mee Pae Taew Noodle Shop in Phuket City. 5. 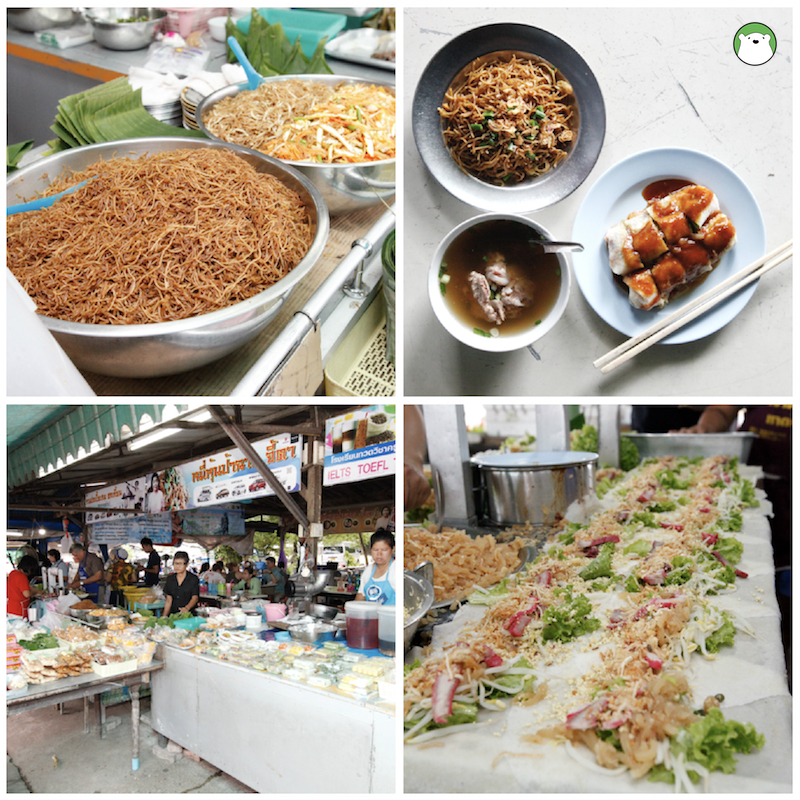 Ba Mee Pae Taew บะหมี่แปะเถว is a homemade egg noodle shop that has been a delicious staple for Phuket people for over 60 years. Apart from their scrumptious noodle varieties, they also offer a Peranakan style bowl of ‘Yee Hoo Eng Chai’ which is blanched pickled squids served with morning glory, crispy rice vermicelli, red yen ta four sauce and lots of crispy garlic. Mix everything well together before taking a bite. Different textures and exploding tastes. Egg noodles are still being hand made in this shop. 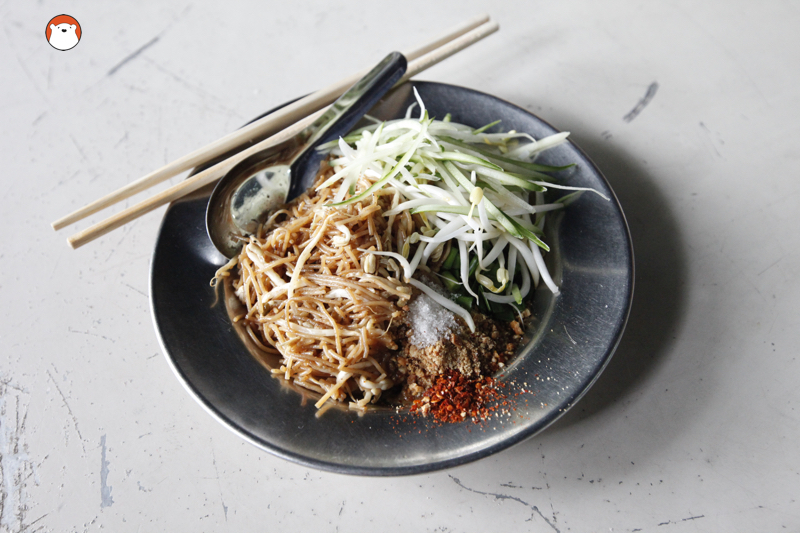 Ba Mee Pae Taew บะหมี่แป๊ะเถว Corner of deebuk and satun roads, open daily: 10.30 – 17.00. หัวมุมถนนดีบุก + ถนนสตูล เปิดทุกวัน ประมาณ 10.30 – 17.00 น. 6. 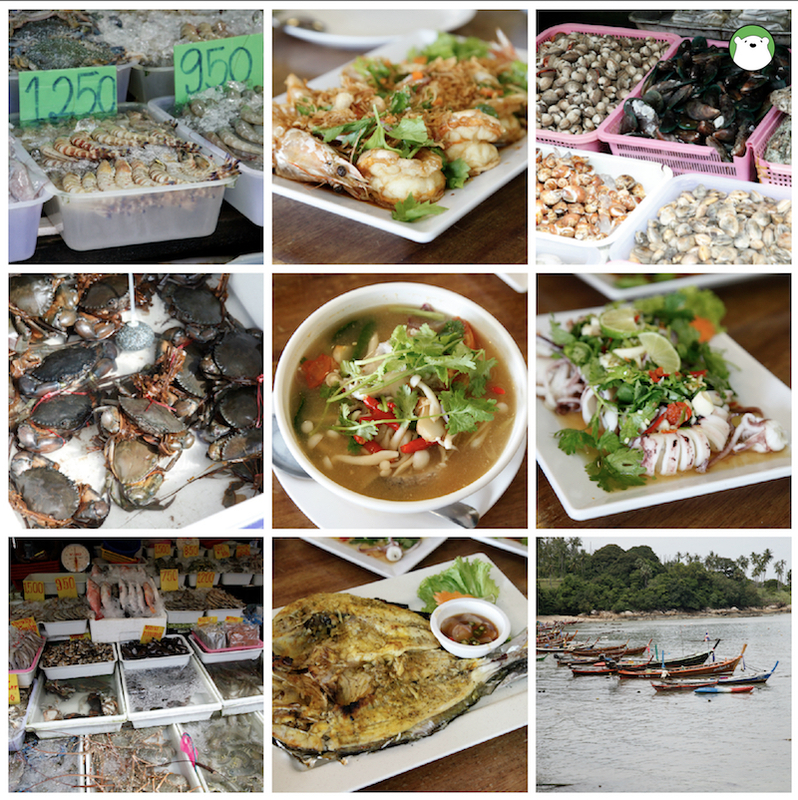 Fresh Seafood at Rawai Fisherman Village – We had a fantastic seafood lunch at Rawai recently. The fish was extremely fresh and its cotton flesh was just sublime. 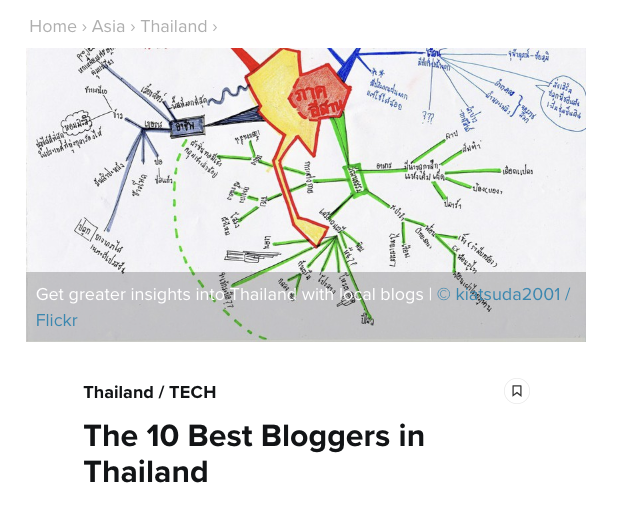 It was all the way from Phuket City, so it would take you a while. 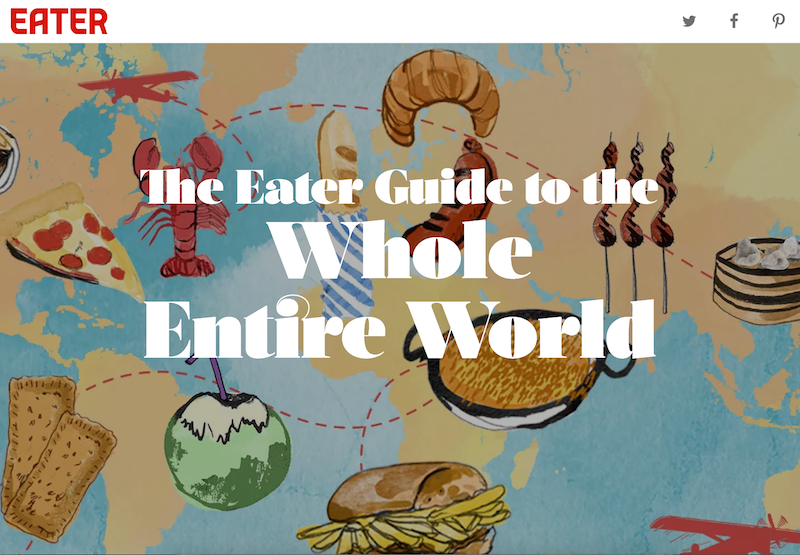 Walk through lines of seafood vendors and shop for whatever you wish to be cooked, carry those seafood to the restaurant of your choice and enjoy the meal. Some tips though, bring a Thai friends and go to Mook Dee restaurant. 7. Margaret Rawai Cafe – so after our lunch at the seafood market above, we ventured further to this lovely cafe perched on a hill not too far from Rawai beach. This all homemade bakery and cafe is open only on Fridays, Saturdays and Sundays from 9.30 – 17.00. Al fresco ambiance, super nice. Check their Facebook page for update and occasional particular closures. 8. 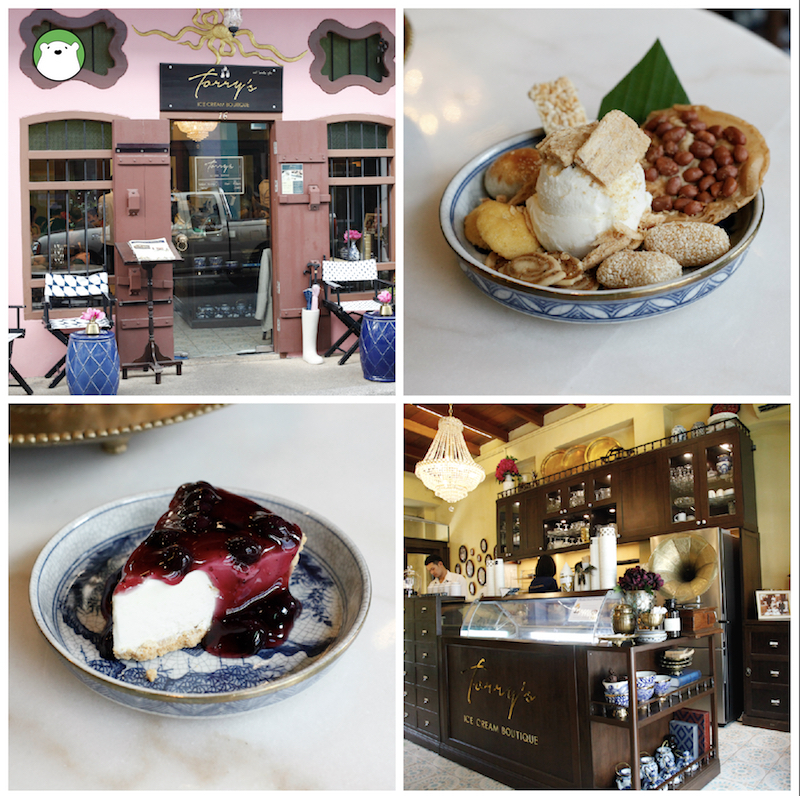 Torry’s Ice Cream – The renaissance of original Peranakan or Ngonya recipes are happenings throughout Phuket and beyond. Take this ice cream parlour, for example, where aside from arrays of delicious homemade Thai fruits and dessert flavours, are some local favourites of snacks combined into their parfait. Order graham cracker ice cream with Phuket’s original old-school snacks (pictured above, top right) or enjoy their seasonal fruity items such as durian, Thai iced tea, guava and so on. Torry’s Ice Cream: Soi Rommanee, Muang, Phuket. Daily: 11.00 – 21.30 น. T: (076) 510-888. Click here for map. 9. 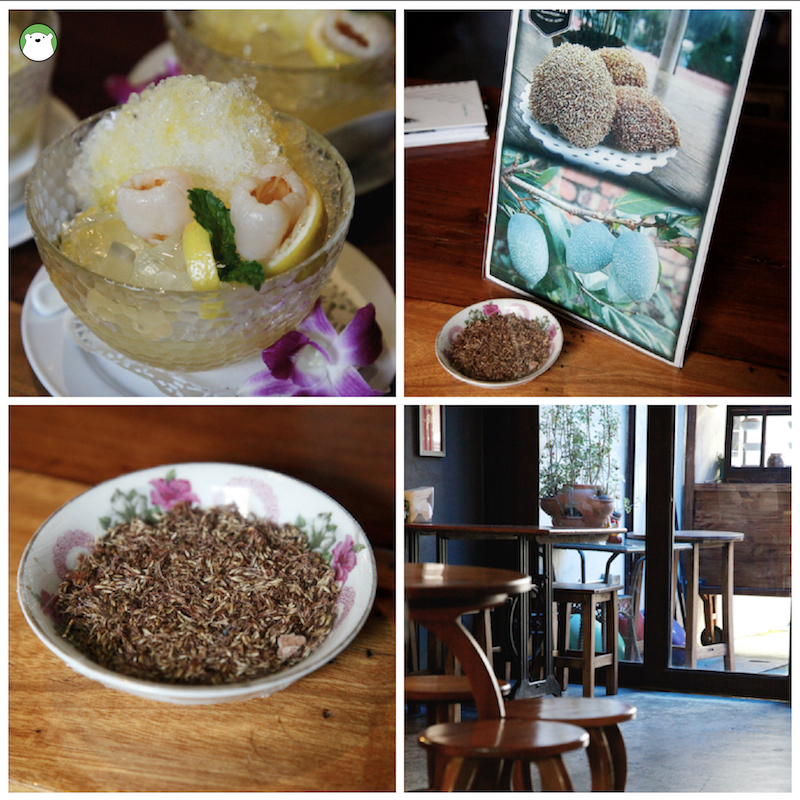 Cafe ‘In Thaihua Museum – Located next to the gorgeous Thai Hua Museum on Krabi Road in the old town Phuket, this cafe serves the best ‘O-Aew’ jelly or Aiyu jelly which is Phuket’s old-school shaved ice dessert. Borrowed from Taiwan, this jelly has always been a part of our eating spree in Phuket. But it was not until our last time visit that we actually learned what this jelly is really made of. Perfect refresher for hot days, or any day. Order their lemon lychee o-aew or pineapple o-aew. For those with space left, they also do one-plate Ngonya meals such as steamed rice with clear pork rib soup, rice with Southern-style spicy pork ribs (gang prik), and rice vermicelli with crabmeat curry. 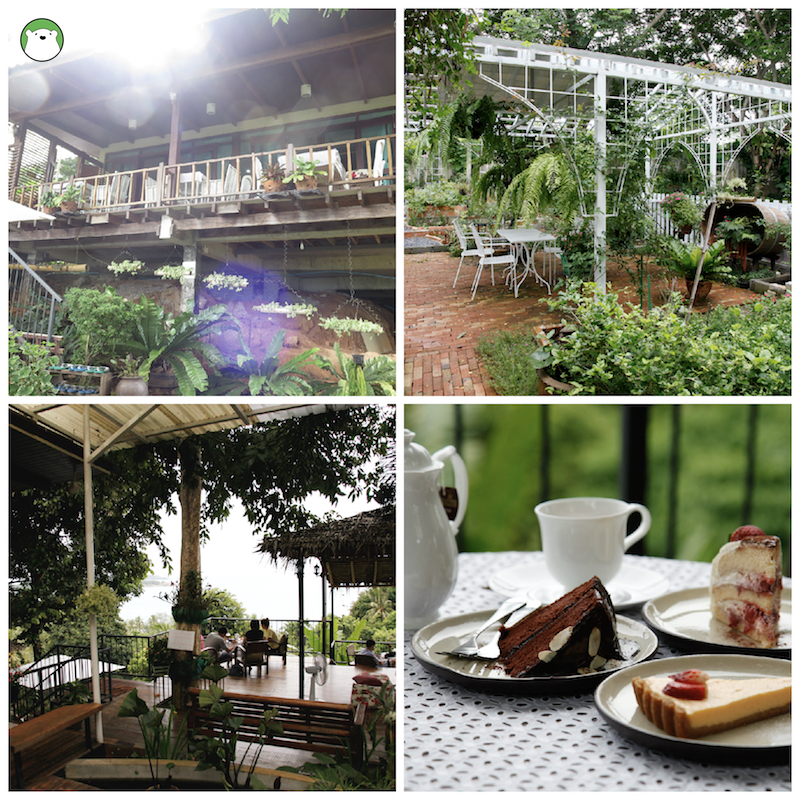 Cafe ‘In Thaihua Museum (click link for map) Open daily: 9.30 – 19.00, T: 062-067-5979.